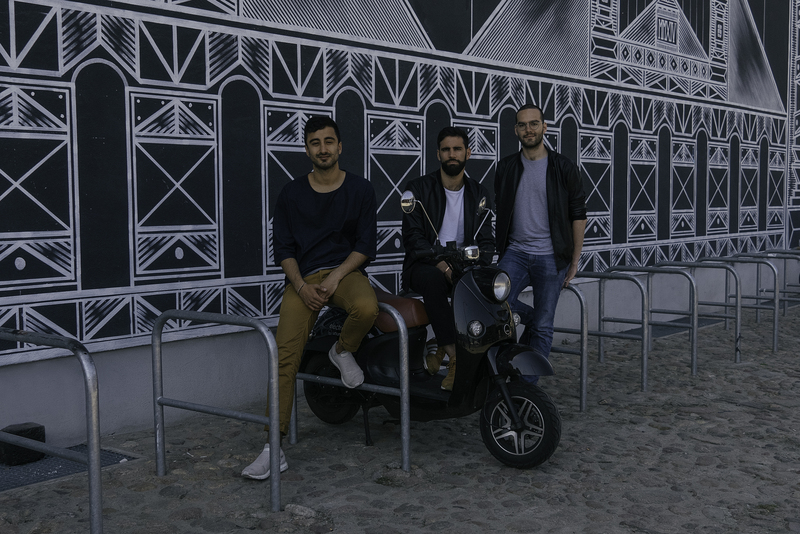 German startup Unu raised a $12 million funding round led by Ponooc, with existing investors Capnamic Ventures, Iris Capital, Michael Baum and NRW.BANK also participating. The company has been building electric scooters (the motorcycle kind) and is working on new products and services. For the past five years, Unu has sold 10,000 scooters. The market for electric scooters is quite different depending on your country. In parts of Asia, they are massively popular and are slowly overtaking gas-powered scooters. You can see more and more electric scooters in Europe, but it’s still uncharted territories for the most part. Unu is one of the successful European manufacturers, with Govecs, BMW and others. Compared to electric cars, electric scooters present a massive advantage — weight. It’s much more energy-efficient to power a scooter compared to a full-fledged car. That’s why batteries remain relatively small. You can open the battery compartment, pull the battery and plug it in at home. It’s quite heavy, as Unu’s battery weighs around 9 kg (nearly 20 pounds). But it’s fine if you just need to carry your battery to your home and plug it in overnight every now and then.